Is there any paperwork or document for the mechanical systems of 17 Island View Dr, Bancroft, Ontario? 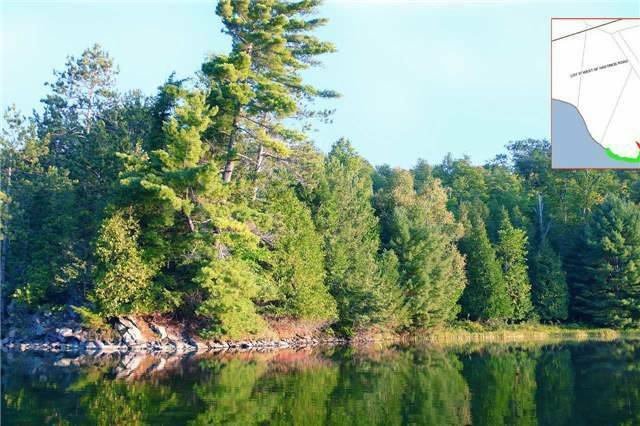 I need more information about the property at 17 Island View Dr, Bancroft, Ontario. How ist the neighborhood, location and nearby amenities for 17 Island View Dr, Bancroft, Ontario? I have questions about the roof, foundation, insulations and mechanical issues of 17 Island View Dr, Bancroft, Ontario? I need more information about property details. What's wrong with this house? Is this a short sale? Is there any maintenance for 17 Island View Dr, Bancroft, Ontario? What is this property worth in today's market? What are "closing costs", and how much? What steps should I take when looking for a home loan? What price home can I afford? Is my credit good enough to buy this house? What are the best mortgage options for me? How flexible is the seller on the asking price? How low can I consider offering for 17 Island View Dr, Bancroft, Ontario? Point Of Land With 352 Feet On The Lamable Lake, 10 Mins South Of Bancroft. Build Your Dream Cottage Of Four Season Home. Surrounded By White Pines And Hardwood Trees, With Panoramic Views From Southeast To Southwest For All Day Sun. Natural Spring Fed Waterfall Is Visible And Can Be Heard From The Other Side Of The Lake Hydro Box Is Ready For Hook-Up.